This South American country has some of the most beautiful and scenic landscapes on offer and feature in the wish list of most travel enthusiasts. New Year celebrations here, however, are of a whole new level altogether. 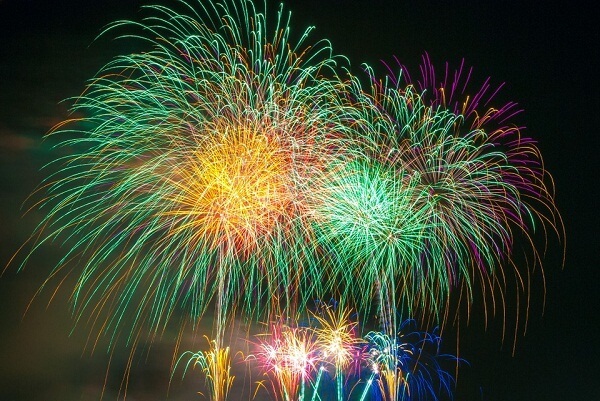 The country celebrates in some of the best ways possible to usher in the New Year. 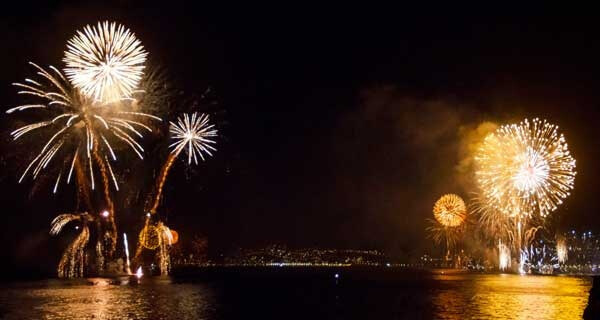 So if you are planning for a New Year trip to Mexico here are some of the best places to celebrate New Year 2020 in Mexico. 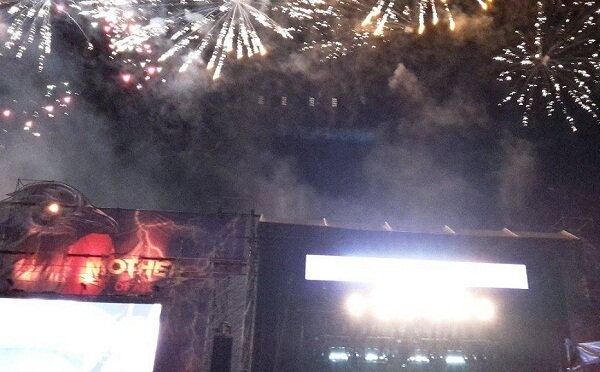 These places will ignite the celebratory vibes so much so that you would be thankful for the choice of celebrating it in Mexico. In case you intend to spend New Years Eve 2020 in Mexico, Mexico City is one of the first places that come to mind. Embrace a bit of celebration from both worlds, that of the native and also of the tourist. 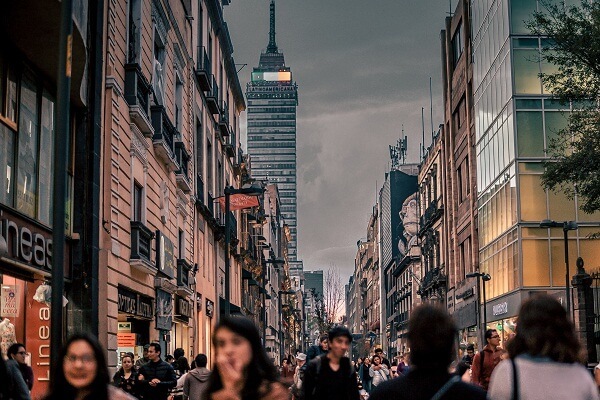 Head over to some of the historical sites around Mexico City like the Zocalo and Centro Historico and enjoy the richness of culture and history in the surroundings. 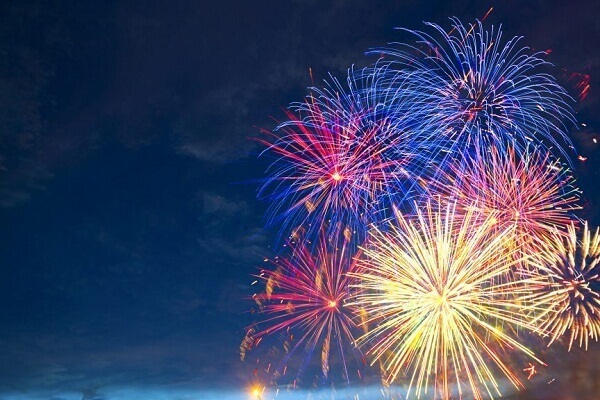 You can enjoy some of the best fireworks and indulge in some mouth-watering local cuisine and drinks. Around Condesa and Roma, you will have many clubs where you can bring in New Year the conventional way. To find Mexico City hotels deals, please visit this webpage here. This is an amazing place where your mornings can be spent amidst the tranquility of nature and greenery and the beautiful beaches of this island. At night you can party like a true New Year and for that, you can head to the hotel Zone for some wonderful nightclubs like Palazzo and Mandala and La Vaquita. 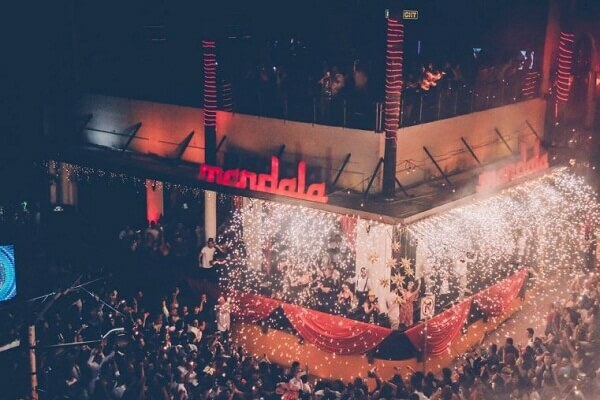 The Mandala beach club has on offer some of the best after party events and the new year will not seem like ending at all. To get one of the best hotel deals, visit this page here. This easily features among the best New Years Eve destinations in Mexico with its wonderful atmosphere and friendly local people. You can stay put at the Park Royal Cozumel while you are here and mix with the local people while tasting the local cuisine at its best and some of the finest fireworks on offer. During new year holiday, number of hotels may get fully booked. Check latest price here. If there are doubts as to where to celebrate New Year 2020 in Mexico then this can be just the place with a lot of parties around you. The streets from 10th Avenue to the 12th Street are filled with party goers who shift places while continuing their party. It almost seems as though the whole town is up in celebrations for the New Year. The tradition of heading to the beach after partying for the first sunlight of the New Year is unique and must be enjoyed when you are here. At just about a hundred miles from the United States this is a popular destination for many who are keen on learning more about the Mexican culture. Alongside you also get to experience some local delicacies and the beautiful fireworks that light up the sky on the occasion of New Year. It is one of the best new year’s party destinations in Mexico. For further hotel enquiry, check this page. Now that you know most about the best new year party destinations in Mexico do not give this a miss. Celebrations come and go but this one is sure to capture your memories for long times to come.